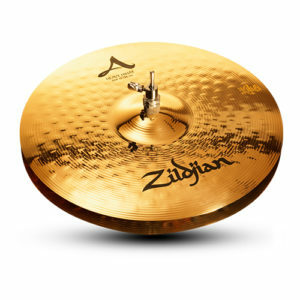 Whether you’re looking for control or portability, you’ll find it here in the A Zildjian City Pack. 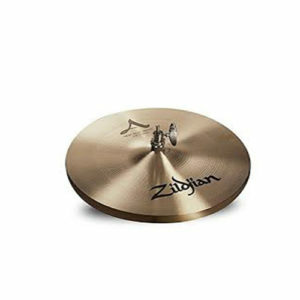 The 12″ New Beat Hi-hats bring the time-honored light-top/heavy-bottom “chick” to a new low-profile format, with a fast decay and focused pitch that stays out of the way of other instruments. 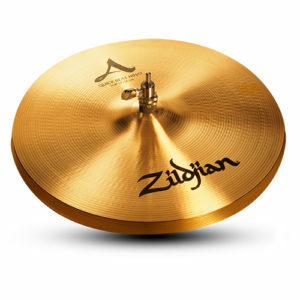 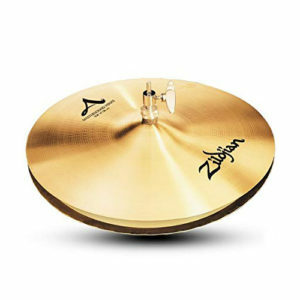 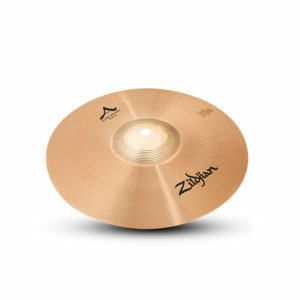 Up top, the Zildjian 14″ Fast Crash delivers a quick, cutting blow and fast choke that’s great for many styles of modern music. 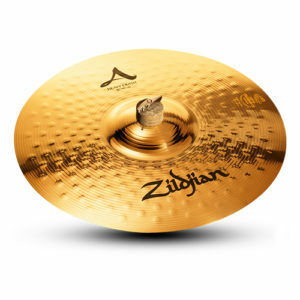 Finally, the capable 18″ Uptown Ride, with its unlathed surfaces and extensive hammering, delivers tight, defined sticking and a dark, throaty wash with tremendous musical potential. 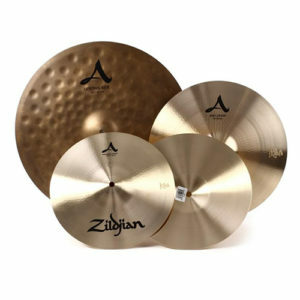 Quick and cutting, the A Zildjian 12″ New Beat Hi-hats are a novel addition to the celebrated New Beat lineage. 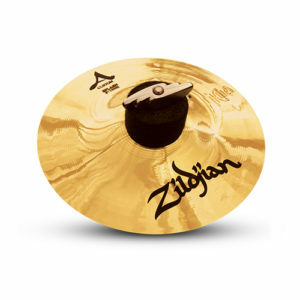 They’re comprised of a lighter top on a more musical bottom, able to deliver a responsive foot pump, a musical wash, and tremendous volume when you need it. 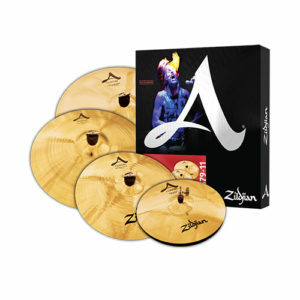 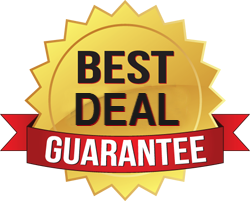 The 12″ size goes great with smaller drum sets, cajon kits, and percussion setups. 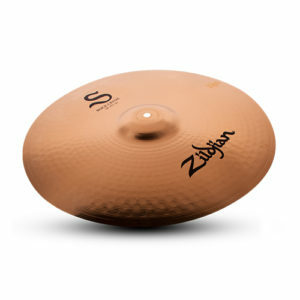 Symmetrical machine hammering and lathing add brightness and decibels to Zildjian’s ages-old B20 bronze recipe.